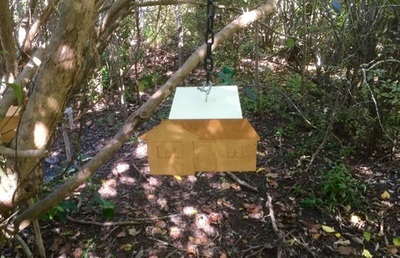 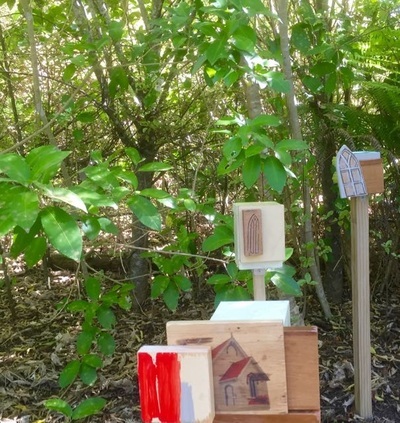 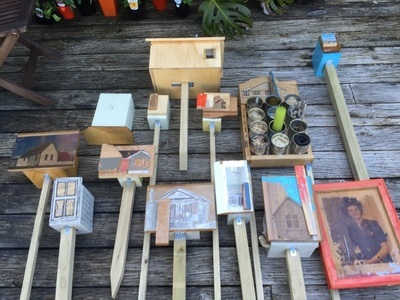 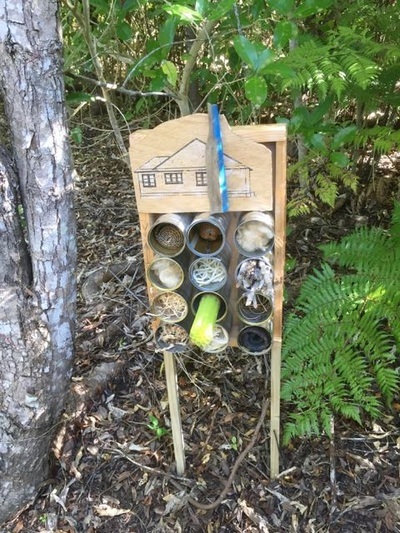 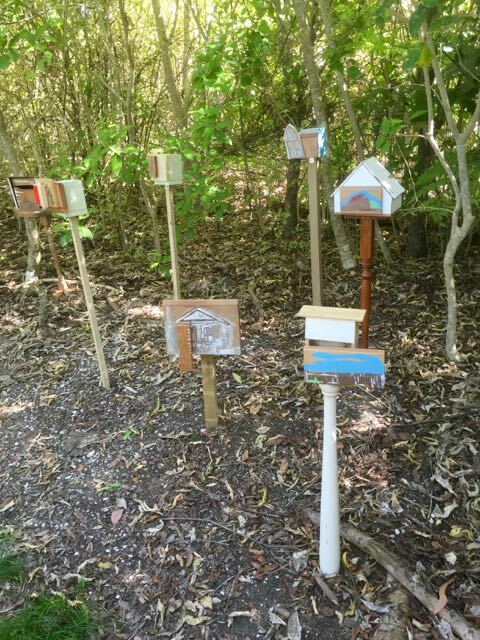 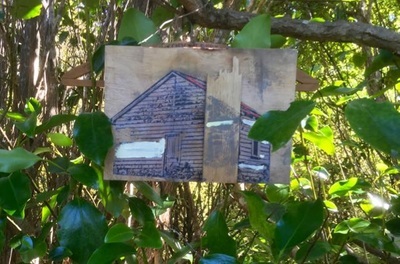 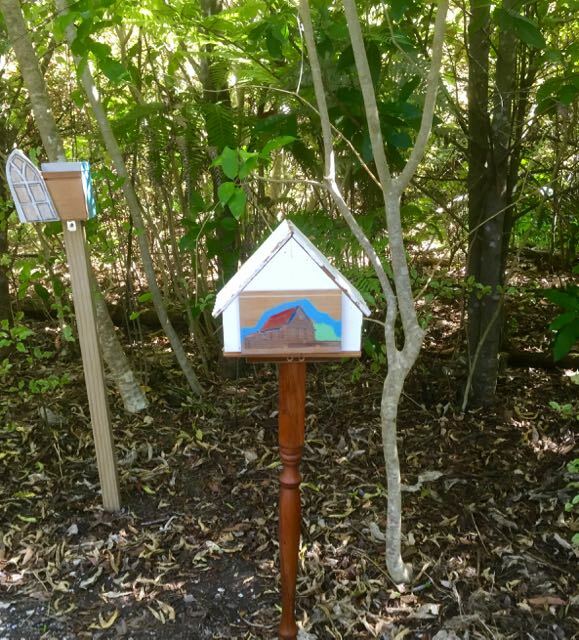 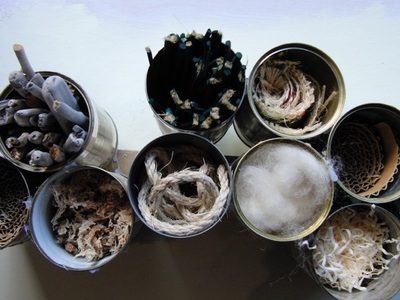 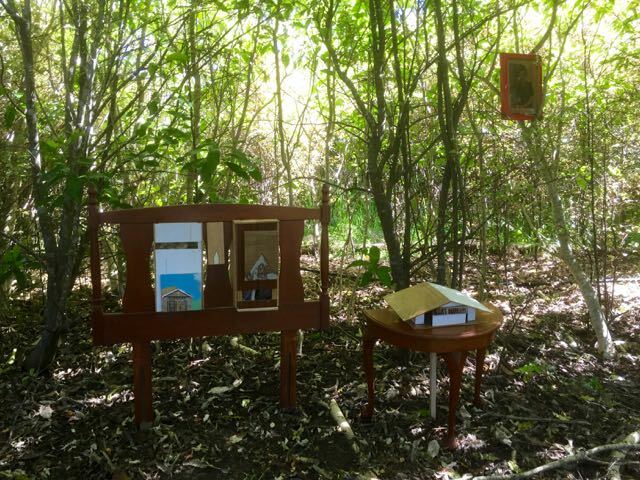 A Place To Call Home are a series of insect homes built for the Kaipara Coast Gardens Sculpture Trail. 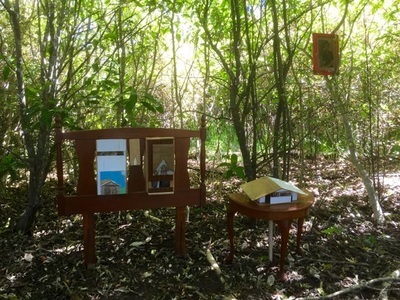 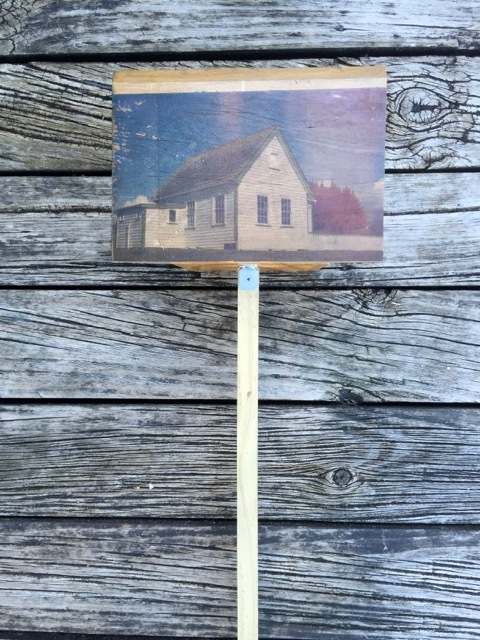 Each home is made of recycled wood and furniture with images of various buildings from around the Kaipara region west of Auckland. The sculpture's celebrate the unseen work that insects do for the environment through the recycling of organic material and returning the nutrients in dead animals, food waste, decaying plant and wood back to nature.